How many images are on your cell phone? What if you dropped it in the toilet? When was the last time you backed them up? Do you wish you had more storage on your phone? **Disclaimer: this is for iPhone to Mac transfer. That is what I have, so that is what I have mastered. I am so so sorry if you have a PC. I believe this method works for any phone to Mac transfer. It will take you less than one minute... do you believe me? Here is how to do it. Click on Image Capture. I know you have never heard of it. It's there. Just humor me. Pay very close attention to the small box on the bottom left. (arrow #2) Its easy to miss. You want to click on it to open it. Lean in, this is very very important. This is a close up of the box. See, I am making this so darn easy. I promise it's taking you longer to read this than it will take to backup all your photos. Unless you have a dinosaur of a computer. Here is where you will choose whether to keep all the photos on your phone (once they are backed up safely on your computer) OR delete them from your phone and hear angels singing because of all the space you have created. I choose to keep them on my phone, but only for a short time. As soon as they are on my computer and i can see them in MY PICTURES, or wherever you told them to go, I delete most of them off my phone. I like that you can be selective. I am a crazy screen shot mom. I see a recipe I like, I take a screen shot. I see a quote I like, I take a screen shot. I see something I want to buy, I take a screen shot. It's like a visual to-do list. Are you feeling me here? Often there are recipes and ideas I want to use soon, so I don't delete them, but I usually delete 75%+ of my stuff. I know its on my computer and I'm happy to have a faster happier phone with more room for me to fill it back up with photos and videos of my family. This is what your screen will look like when you are importing the photos and video onto your computer. I hit the select all button and let it go. I transferred 428 images and videos in less than one minute. I would love to hear how it worked for you. Again, this is how to transfer photos to a Mac computer from a cell phone. Now go make some room on your cell and back up those precious photos!! Lastly, go delete them off your phone. And sleep well knowing you accomplished something great today. 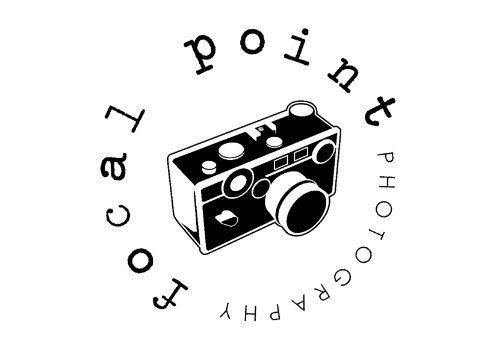 You have been added to the focal point photography newsletter list. BE IN THE KNOW. SIGN UP FOR MY MONTHLY NEWSLETTER TO FIND OUT ABOUT GIVEAWAYS, MINI SESSIONS, CLASSES AND OTHER FUN STUFF.